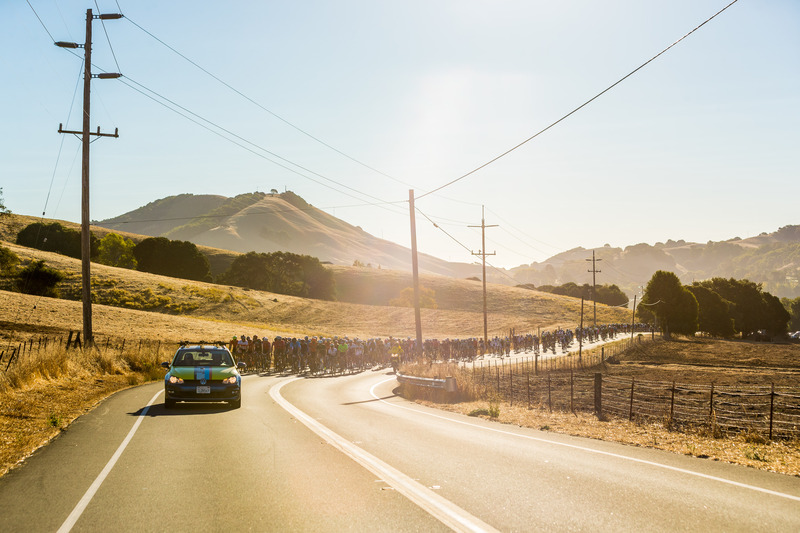 ALL ROUTES WILL START TOGETHER, MEANDERING THROUGH THE SCENIC, ROLLING HILLS OF NICASIO VALLEY. 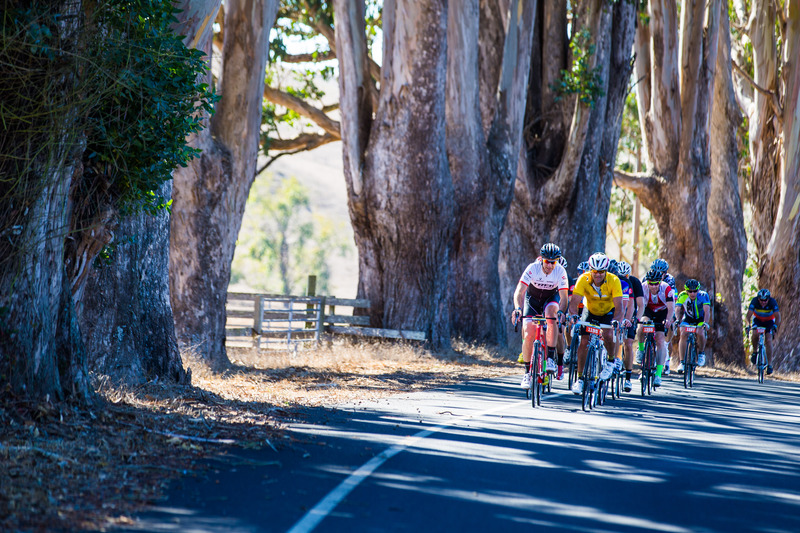 "BREAKAWAY" and "PRESIDENTIAL" RIDERS WILL ENJOY THE GOURMET REST STOP IN OLEMA TOGETHER. 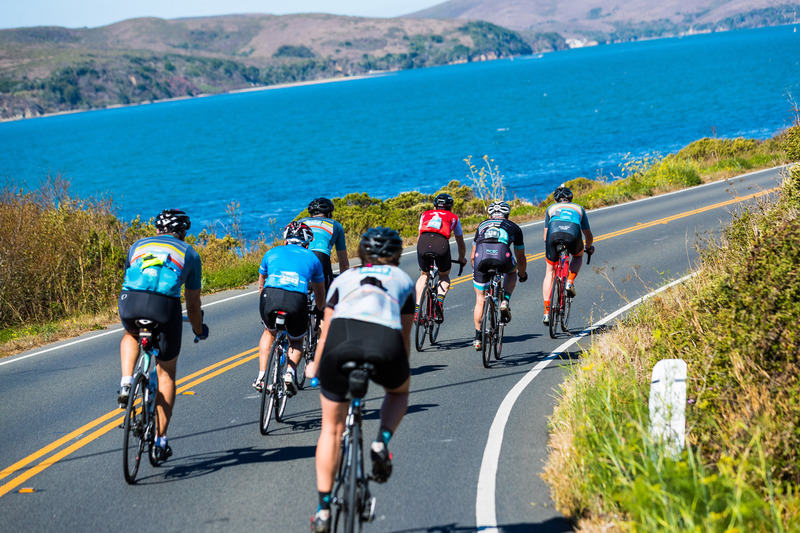 AFTER FUELING UP ON MARIN’S FINEST GOURMET FOODS, THE “PRESIDENTIAL” ROUTE WILL HEAD NORTH ON THE Pacific Coast Highway TRAVERSING THE ROLLING COASTLINE. 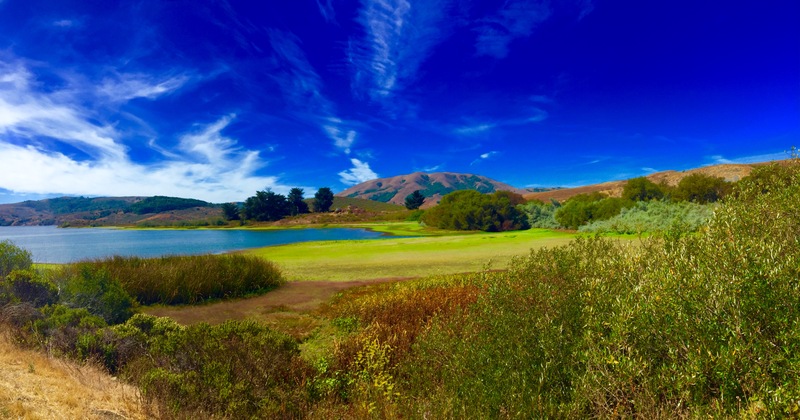 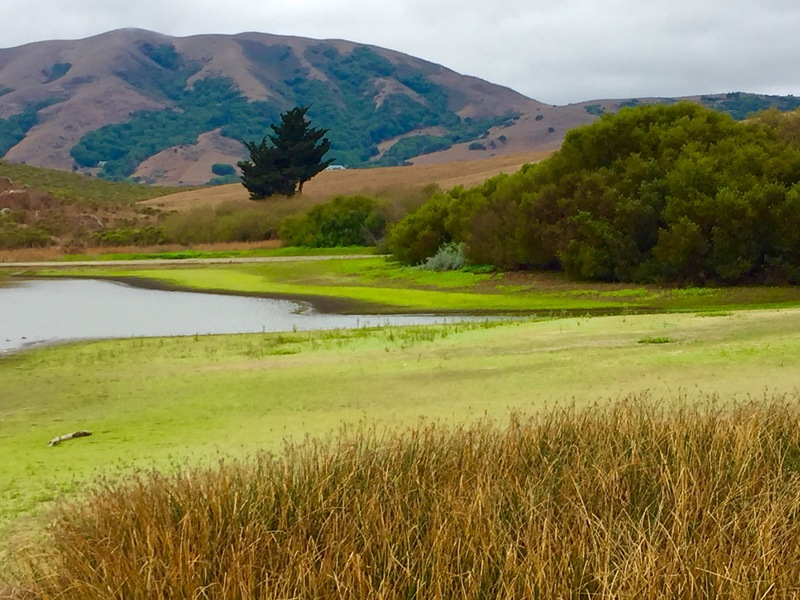 EXPERIENCE BREATHTAKING AND MAJESTIC VIEWS THROUGH POINT REYES AND TOMALES BAY, ENJOYING SOME OF THE MOST ICONIC LANDMARKS OF MARIN COUNTY. 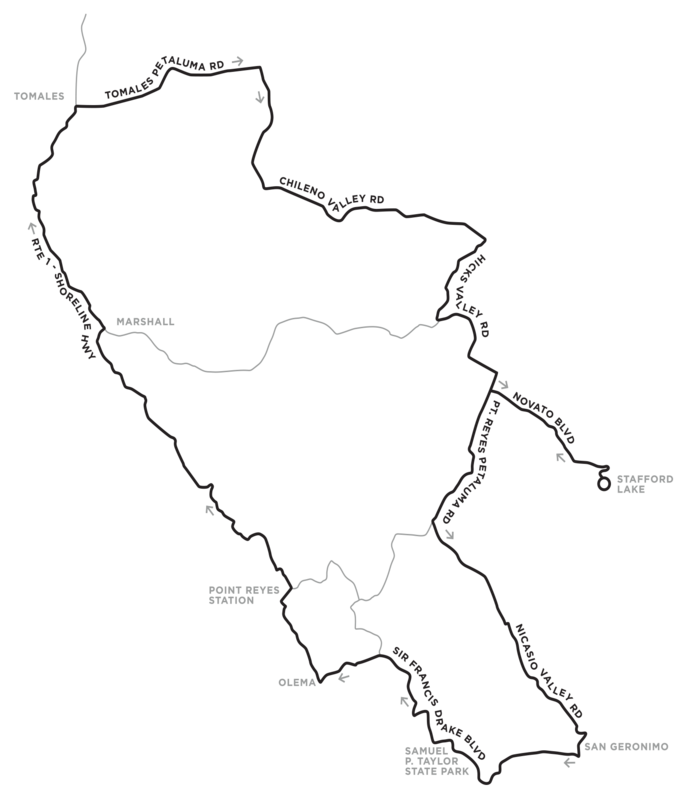 THE FINAL STRETCH THROUGH CHILENO VALLEY AND WILSON HILL WILL CHALLENGE YOUR TIRED LEGS ALL THE WAY TO THE FINISH.